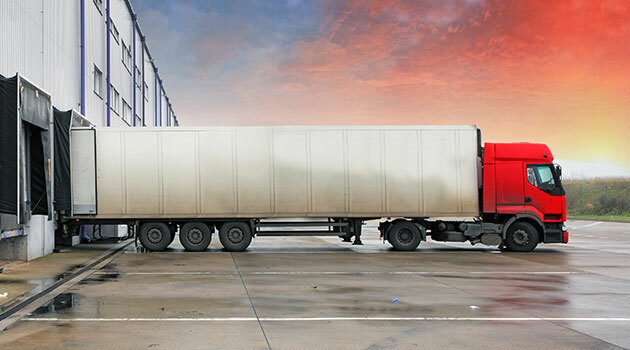 Getting a commercial driver license (CDL) is similar to getting a regular driver license. Sure, the process is a little more involved, but overall there's requirements, studying, permits, testing, and, well, more testing to consider. Also similar to a regular driver license, a CDL offers different classes and endorsements. These help drivers broaden their employment opportunities, but they don’t come cheap. You have to do your research (and your studying and testing) to get exactly what you need. Your state’s commercial driver handbook fully explains CDL classes and endorsements and the kinds of testing and other requirements you must meet to obtain them. For now, use the lists below to get you started. Class C: You can operate a Class C vehicle that transports hazardous materials and requires a placard; with endorsements and employment, you can operate a 16-passenger van (including yourself). It might seem like the three CDL classes above have it covered, but you can actually broaden your scope with additional CDL endorsements. Each of the following CDL drivers license endorsements requires additional testing, as noted. T: Double/Triple Trailers (requires a knowledge test). P: Passenger Vehicles (requires both a knowledge and a skills test). N: Tank Vehicles (requires a knowledge test). H: Hazardous Materials (requires a knowledge test and the TSA Threat Assessment). X: Tank Vehicle/Hazardous Materials Combination (same requirements). S: School Buss (requires both a knowledge and a skills test). Getting the commercial driving gig you want means obtaining a commercial driver license with the proper CDL classes and endorsements. Do you drive a commercial vehicle? What class is your CDL? What endorsements do you have?